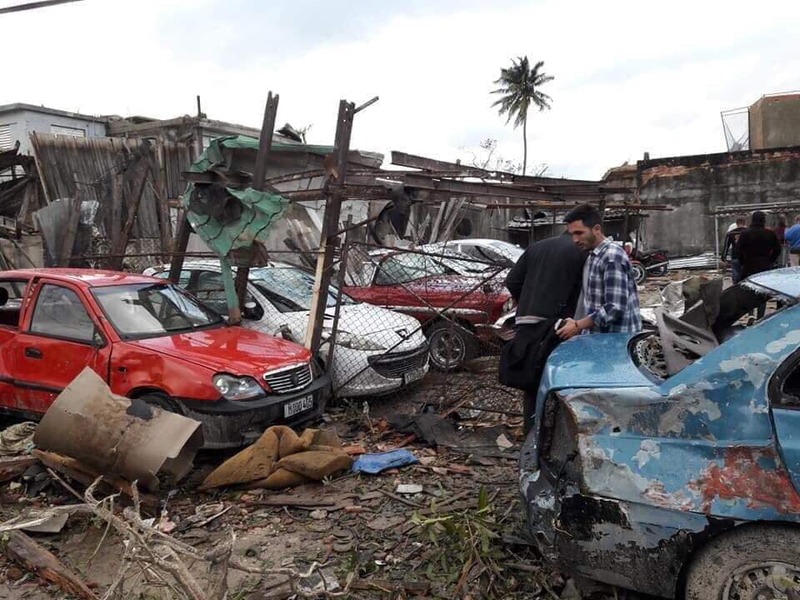 A rare and powerful tornado has devastated sections of Havana, killing six people and injuring 195, as it overturned cars, uprooted trees and destroyed dozens of homes on 27 January 2019. 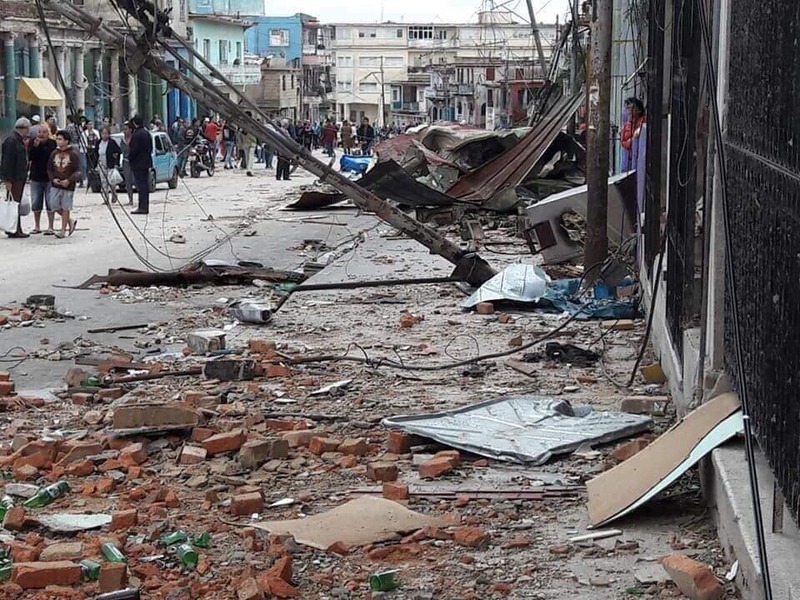 Public Health Minister, Jose Angel Portal Miranda, said in state media that "sadly, two people have died among the 13 who were in critical condition". The earlier death toll was four. 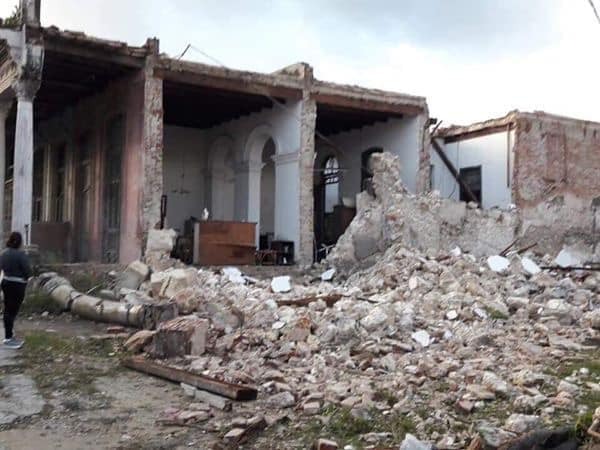 The storm that hit Havana area towns including Regla, Guanabacoa, San Miguel de Padron and 10 de octubre late on 27 January 2019, has been confirmed as a F4 storm, with F5 the strongest. Its powerful winds overturned trees and homes and cars, and several areas a number of blocks wide were all but wiped off the map. 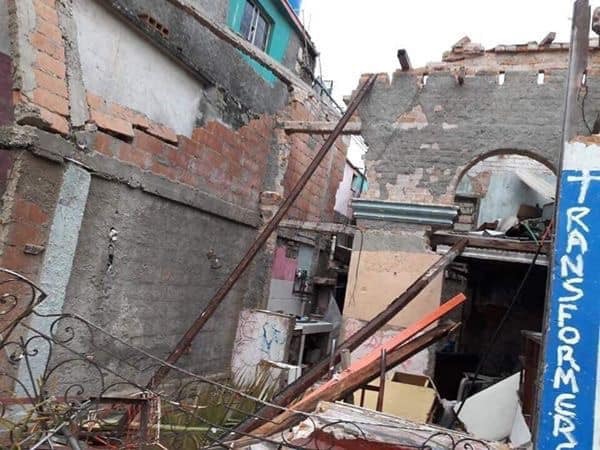 In the city's Luyano neighbourhood, storm debris, including parts of a balcony ripped off an old building, blocked the streets. As emergency sirens blared across the city, fire fighters and ambulances rushed about on rescue missions, their flashing lights illuminating blacked out areas. 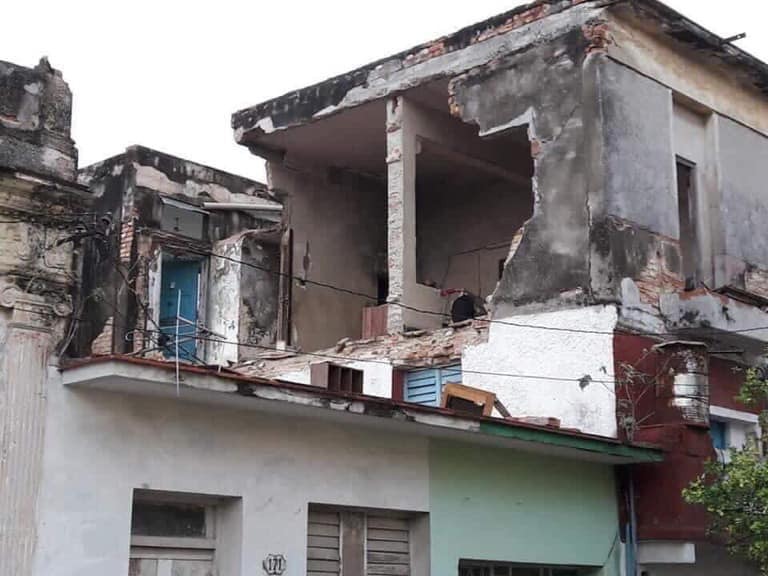 Cuban President, Miguel Diaz-Canel, said that several emergency teams were working hard to restore power to those areas. At the Hijas de Galicia maternity hospital, staff were forced to evacuate the building due to storm damage. 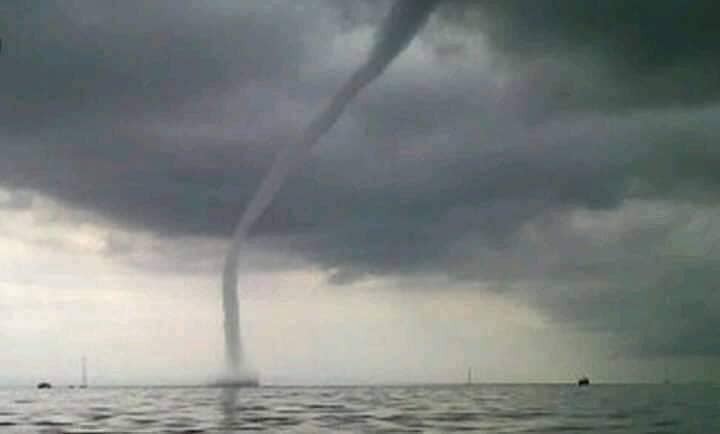 The tornado, spawned by a powerful storm that originated in the Gulf of Mexico, hit western Cuba with winds of up to 100 kilometres per hour. "Islanders are used to these warnings but they did not suspect the magnitude of what was approaching," said Granma, the Communist Party daily. A shaken resident, recalling a night of terror, said she clutched her daughter and crouched down in her kitchen as the tornado came roaring in Sunday night. "It was as if rocks were falling, it was hail and I felt things beginning to fall. 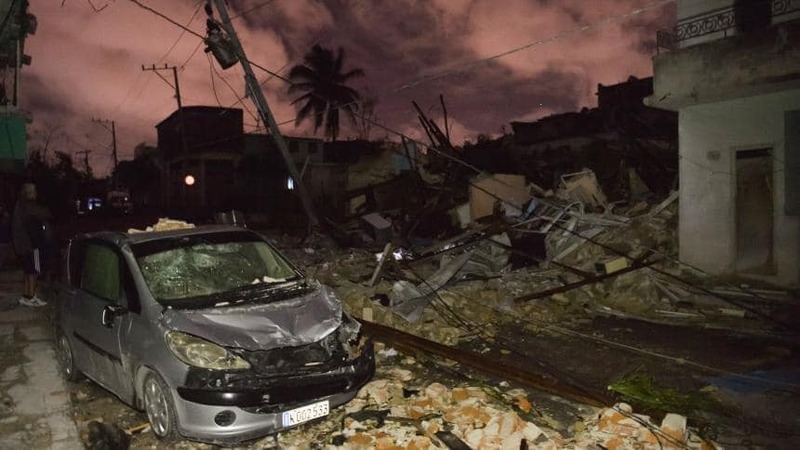 It lifted my entire roof and took everything away," said a sobbing Canaima Hernandez, aged 36. 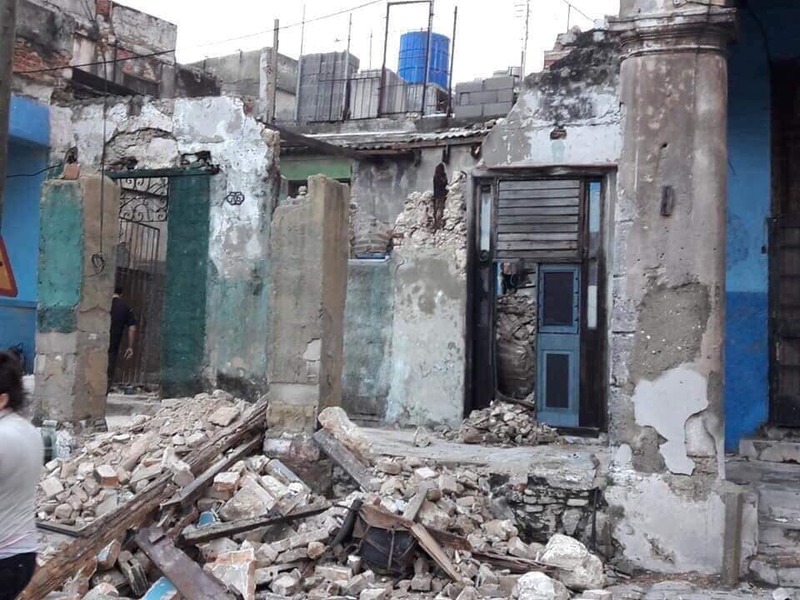 Hernandez's Havana neighbourhood, Regla, was one of the hardest hit by the tornado, which state media said was comparable in strength to the most powerful hurricanes. 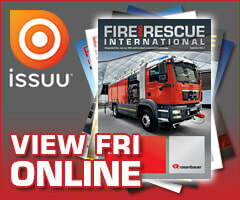 Residents picked their way through overturned vehicles, collapsed walls, overturned lampposts and uprooted trees. 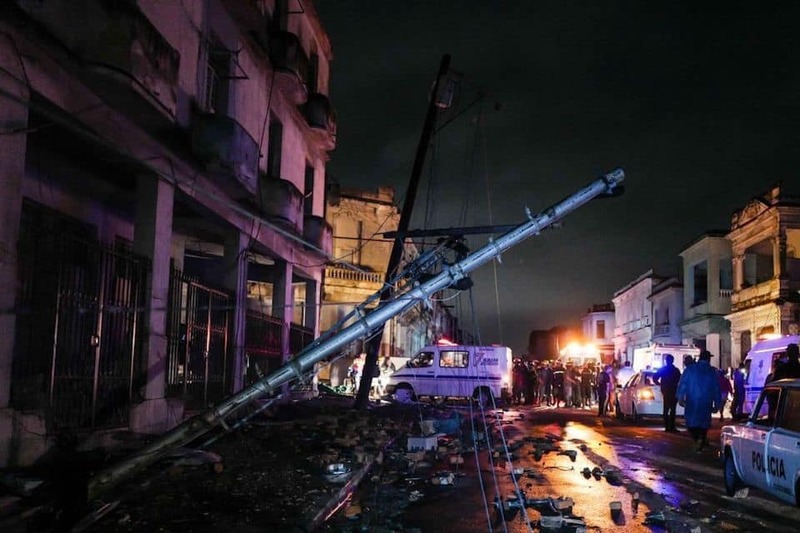 Cuban President Miguel Diaz-Canel, who confirmed the latest toll on Monday, toured the city's darkened streets visiting emergency crews, wrote on Twitter that damage was "severe." 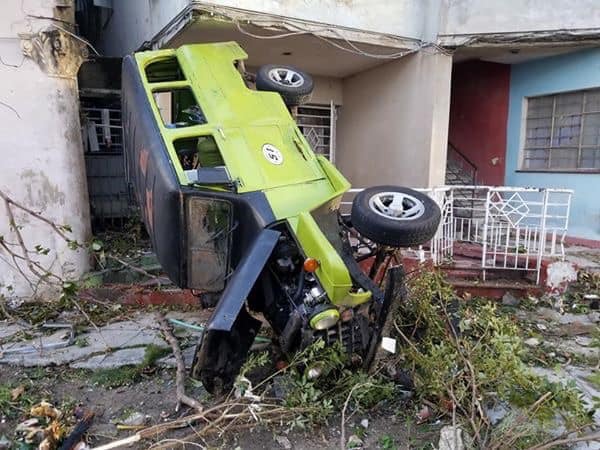 People described the tornado as having "the sound of a jet engine," and reported feeling changes in the environmental pressure when it arrived, Armando Caymares with the Institute of Meteorology said. 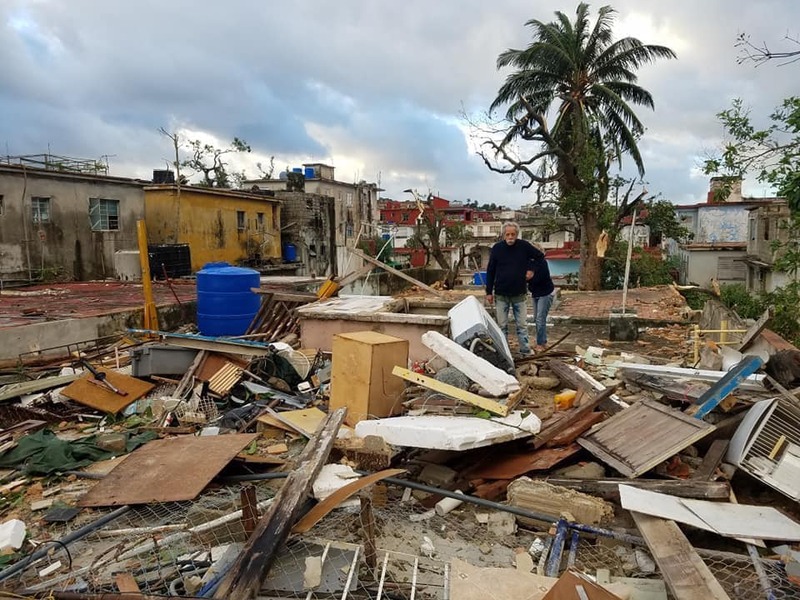 The tornado "caught me in the street, in the car with my wife and children," actor Luis "Panfilo" Silva wrote on his social media account. 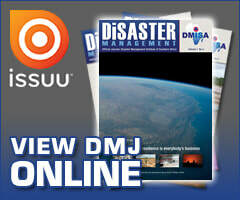 "I had to dodge fallen trees, flooded areas and strong winds until I managed to get home. We experienced great fear," he wrote. Francisco Sotolongo said it was a good thing the tornado's impact only lasted seconds, "because if it lasted a minute there would be nothing left here." 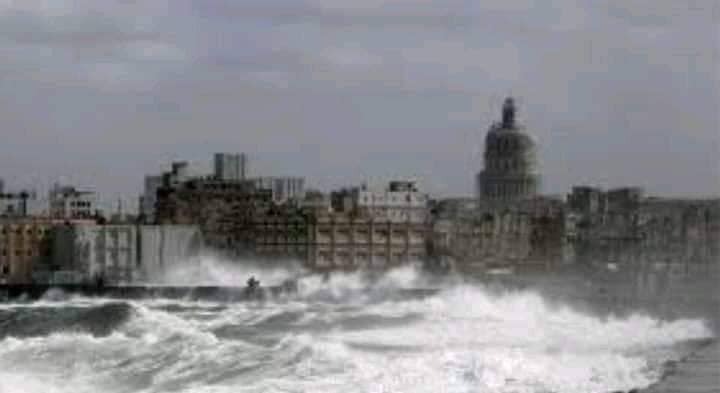 High winds sent seawater surging over the city's famed Malecon esplanade and several metres into the city. 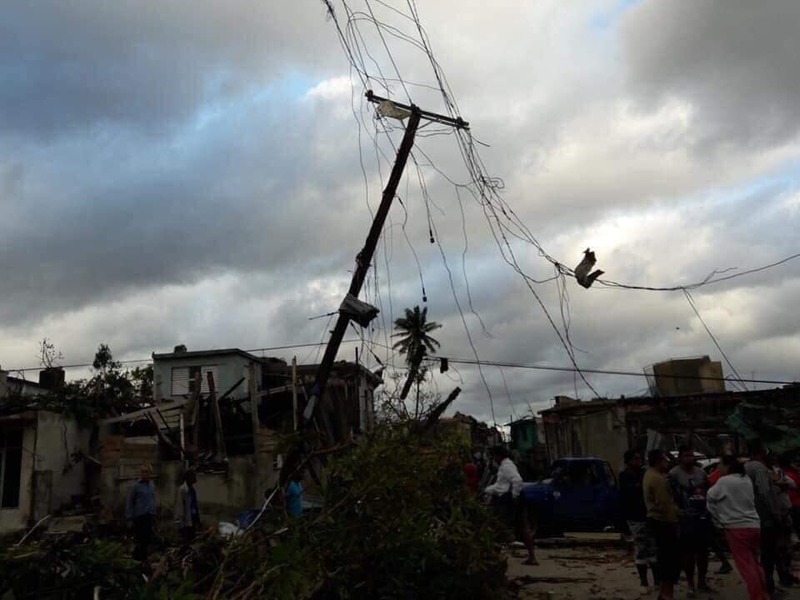 The western provinces of Pinar del Rio, Artemisa and Mayabeque also were affected by the storm.